Add shine and protection to your hair with our Argan Oil, sourced and expeller pressed from argan trees in Morocco. Argan Oil treats split ends, tames frizz, and makes hair silkier and smoother. 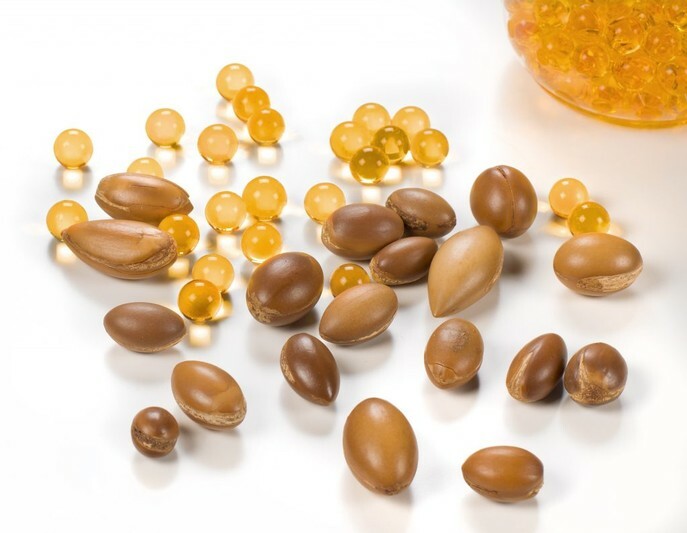 Our argan oil is pure and contains zero parabens, sulfates, or additives.